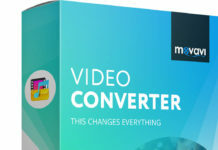 Save our memories as photos and videos is one of the main uses that we give the iPhone. To keep them well – protected, Apple created iCloud as its cloud service. 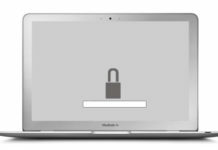 In this tutorial we will investigate where are the photos uploaded to iCloud and how are removed , if you want to get rid of them. 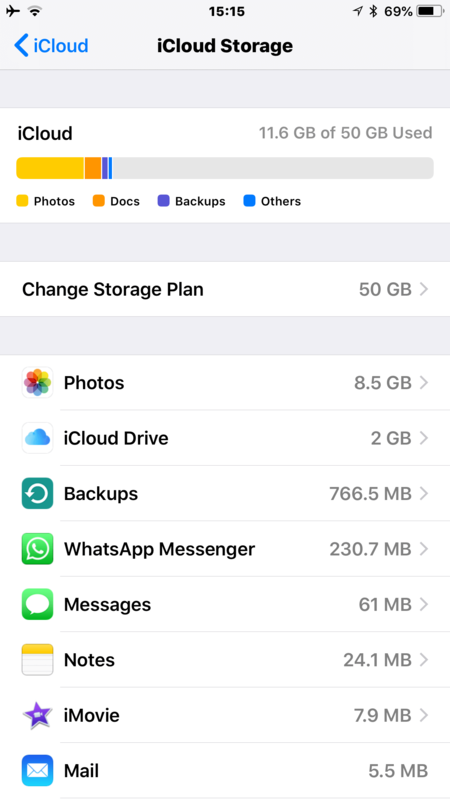 You can free up iCloud storage space by deleting photos and videos you don’t want to keep. 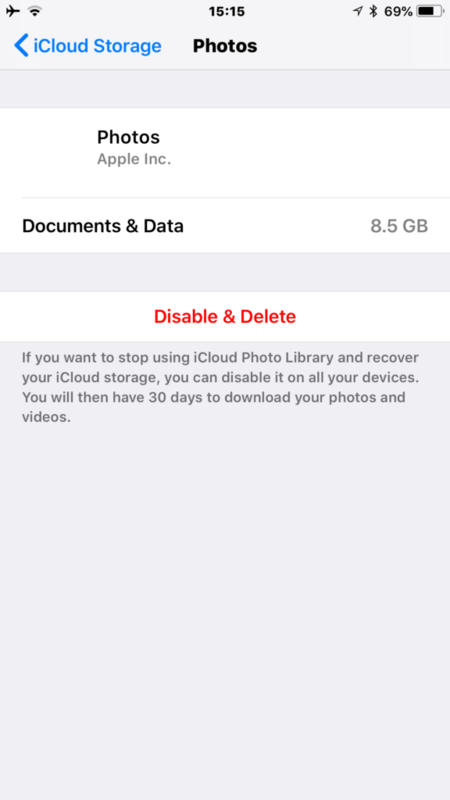 If you turned on iCloud Photo Library on your iOS device (iOS 8.1 or later) or Mac (OS X 10.10.3 or later), the photos or videos that you delete will be removed from iCloud and from all your devices where iCloud Photo Library is turned on. 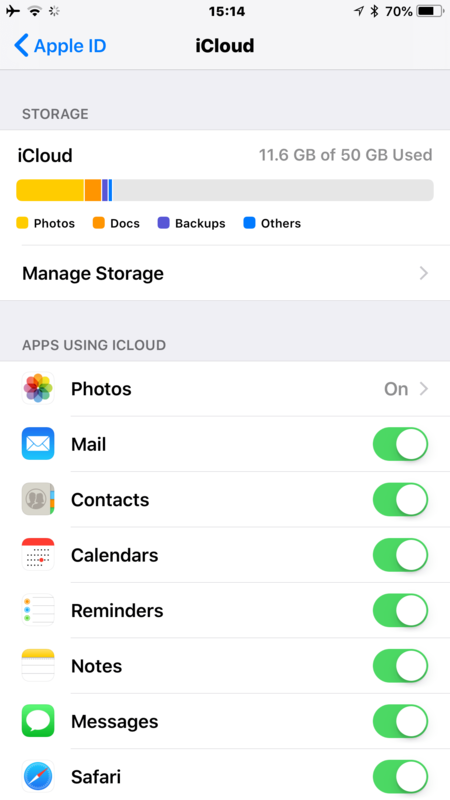 If you didn’t turn on iCloud Photo Library on your iOS device or Mac, you can delete photos or videos from the Camera Roll album on your iOS device, so they aren’t included in your iCloud backup. On your iPhone go to Settings> your name. Hence all functions associated to your Apple account, including iCloud will be deployed. Make sure the “My Photo Stream” is on. Up to 1,000 photos in total. I should have done in the last 30 days. With Photo Stream enabled, all your Apple devices with your Apple ID account sync these photos as they are connected to a WiFi network . 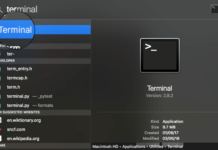 If your computer has Windows operating system, download iCloud from this link and configure your Apple account (you should make sure that the option is enabled Photo Stream). 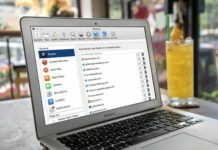 You are taking all this into account, you will see the photos uploaded to iCloud in the appropriate folder of your photos, called Photo Stream both the iPhone and iPad, Mac or PC. 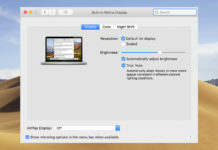 Now if you have the photo library iCloud enabled , the situation changes slightly. Check if you have iCloud Photo Library activated in the menu we’ve seen before: Settings> Your name> iCloud> Photos> iCloud Photo Library. 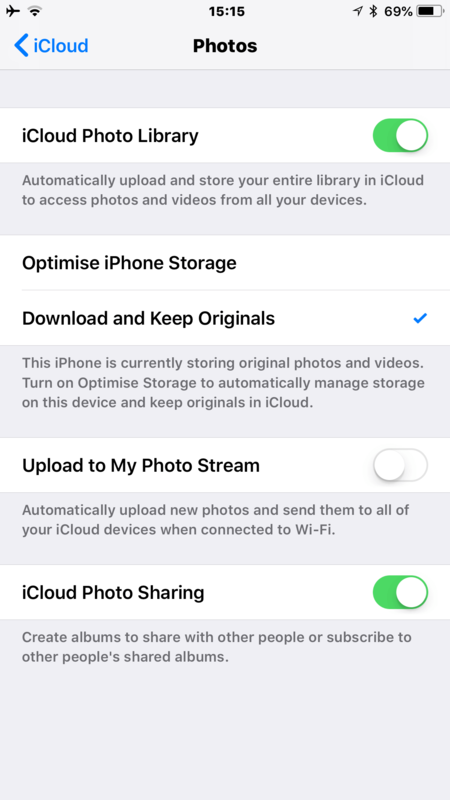 If you have activated, you do not have an album in Photos to be called “My Photo Stream” as they will join all the photos you have when your device is connected to WiFi. Delete photos from iCloud with : Access Photos> My photos streaming. Go to the photo you want to delete and click the trash icon. If you want to delete multiple photos, you can select and give the trash icon. 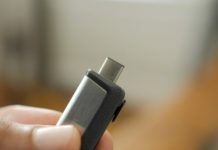 Delete photos in this album will not be deleted from any devices that already have it , as Photo Stream acts only connection between them. You ‘ll have to manually search and delete it again . Delete photos from the photo library iCloud enabled : access the Photos section or album All Photos. Go to the photo you want to delete and click the trash icon. If you want to delete multiple photos, you can select and give the trash icon. In doing so, you will delete the selected photos from all your devices. On your device, go to the deleted album. There are stored all the photos you’ve decided to delete, where they will stay up to 30 days until they disappear automatically. If you want to get rid of them altogether, select them and click the Delete button to disappear immediately. You can also choose to retrieve a photo you did not want to delete and return to your photos. That is all. Following the steps in this tutorial you should be able to view photos stored in iCloud and delete the ones you no longer need. Alternatively, you can use this easy iCloud Photo Manager to download, upload and bulk delete photos from iCloud.